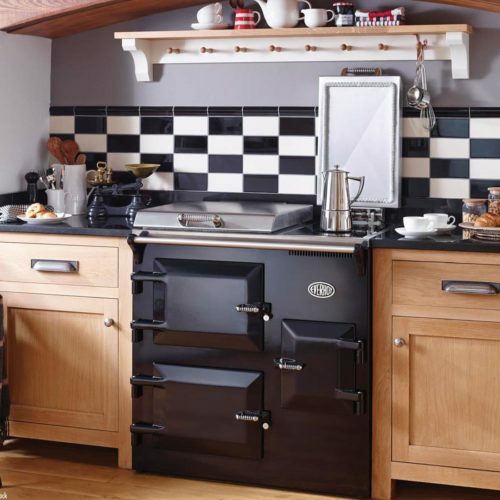 The Everhot 110 Series provides slightly greater oven and cooking space compared to the Everhot 100 and is specifically designed to fit into a 110cm space. 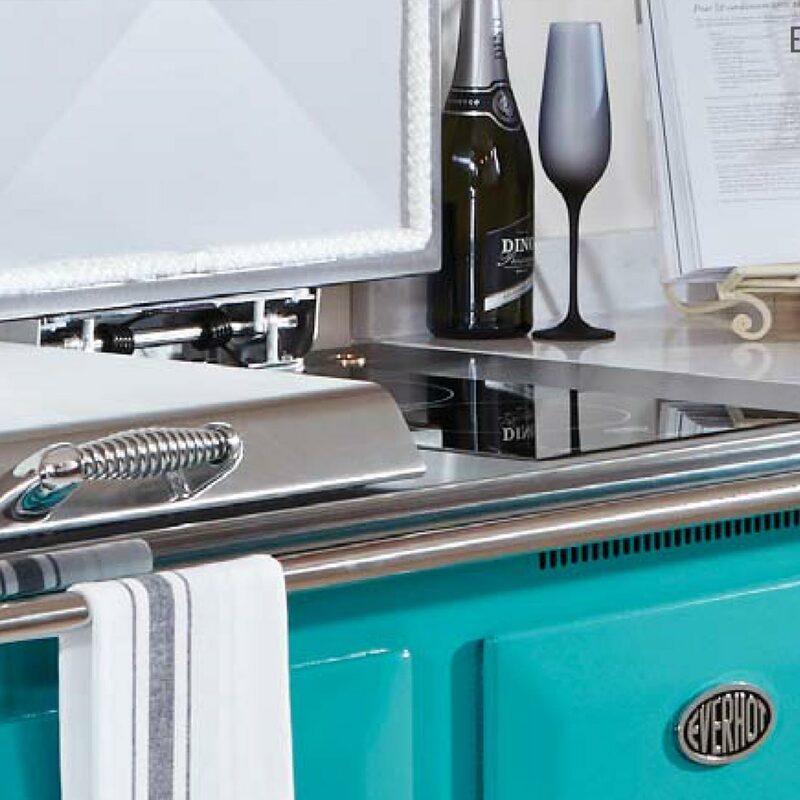 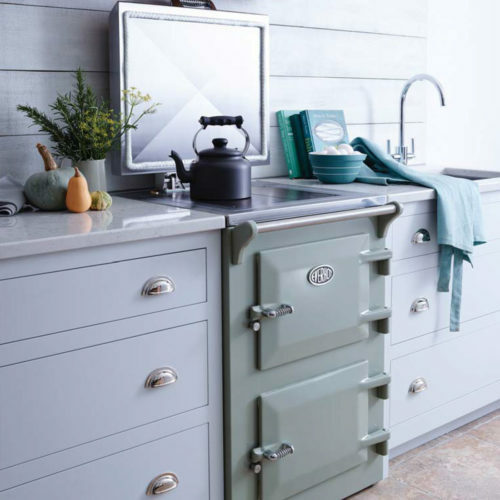 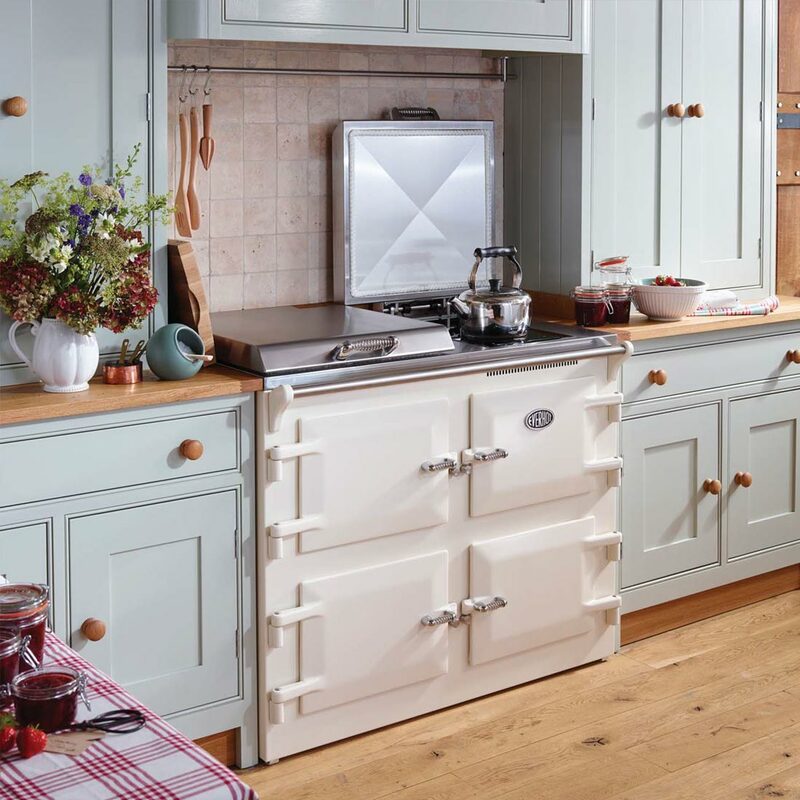 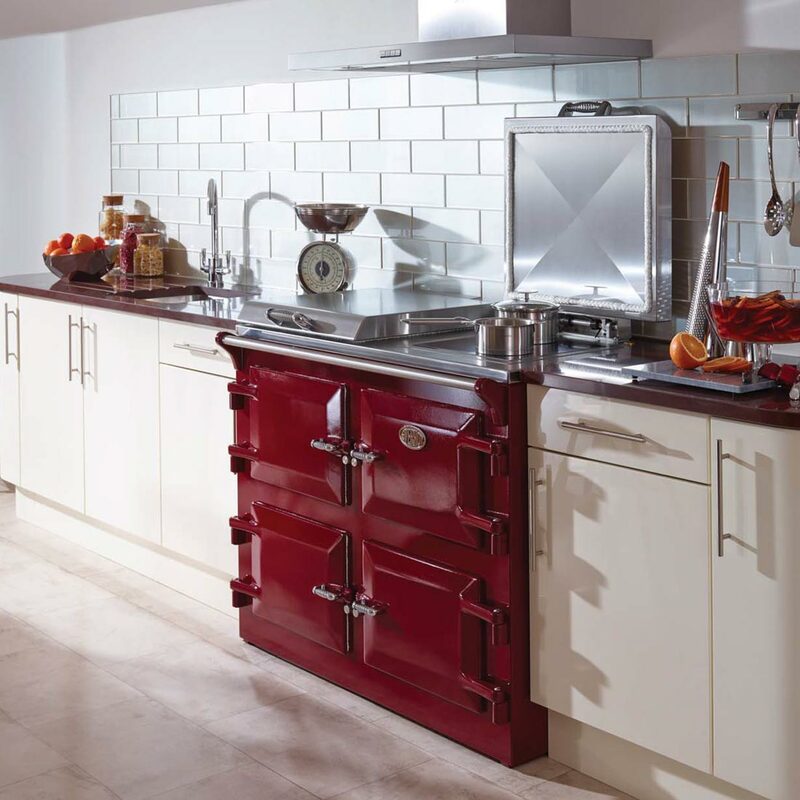 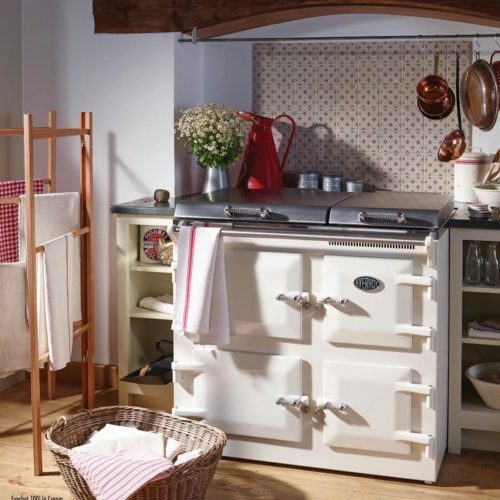 Behind the beautiful cast iron doors you’ll find capacious ovens for roasting, baking and slow cooking, and the easy-lift lids conceal good sized hot plates too. 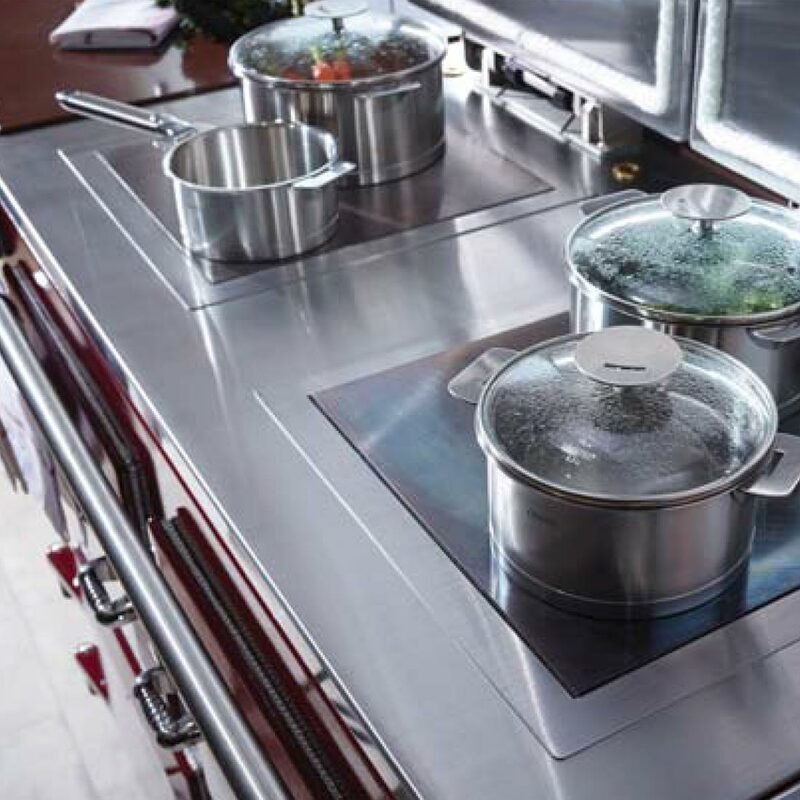 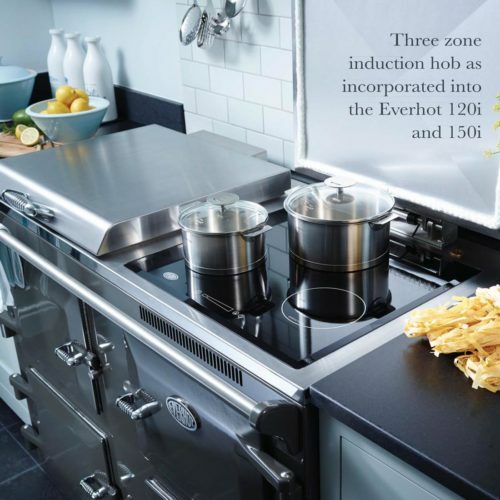 The Everhot 110 is a highly accomplished cooker which is sure to enhance any new kitchen or existing kitchen space.